Britt has a passion for growth, innovation and simple but stellar strategy that can help brand’s seize opportunities and champion a culture of action. Over her career she’s had the opportunity to help a range of recognized brands re-energize their businesses including United, the Islands of the Bahamas, HP, the International Olympic Committee, American Girl, Capella University and Colt 45. 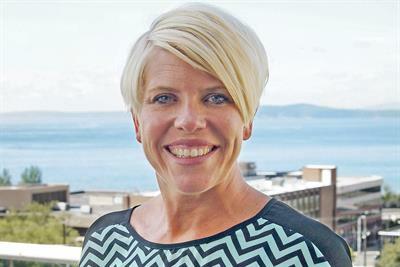 Before returning to Publicis, she spent 5 years as a partner and director of growth strategy at Cole & Weber United where she drove the vision, development and day-to-day operations of the business. In her previous run at Publicis, she was the Director of Development & Innovation – growing the agency through $350 million in billings. Britt has driven the development of two award-winning research pieces around the sociability of brands (Project Butterfly) and how consumers shop convenience stores (Project See Store), recognized as the Grand Winner of the Ogilvy Great Minds Quality in Research Award and the Best Qualitative Research of the Year by the QRCA respectively. 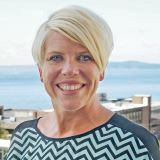 Britt has been a contributor and speaker for Forbes, Fast Company, MediaPost, NXNW and the DMA. Her efforts have contributed to honors from Communications Arts, the OneShow and Cannes and have been featured in Juicing the Orange, Brand Apart and "Your Ad Here." Part 2: Is it time to unbundle strategy and creative?